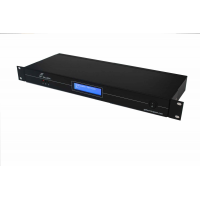 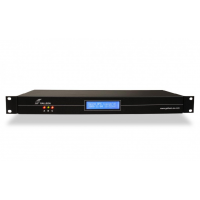 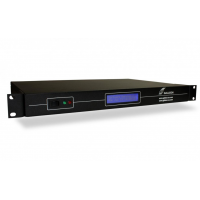 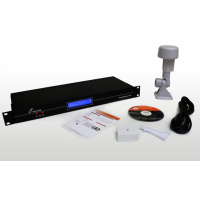 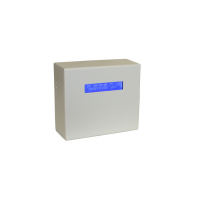 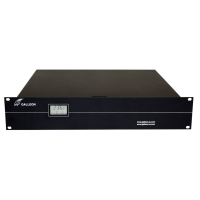 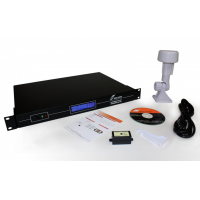 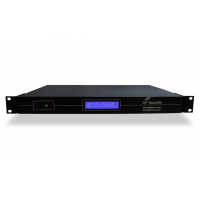 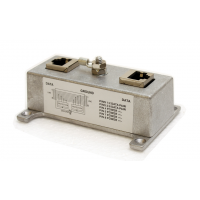 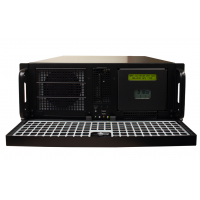 The NTS-6001-GPS is the bestselling Galleon NTP time server. 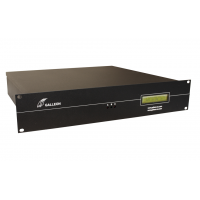 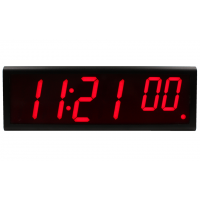 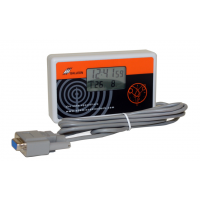 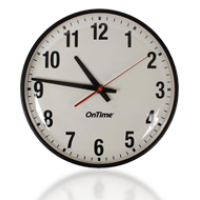 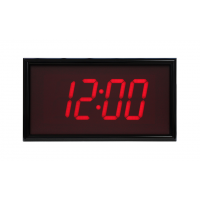 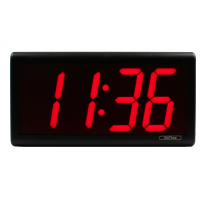 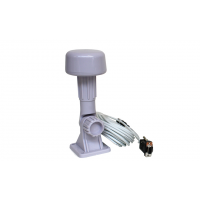 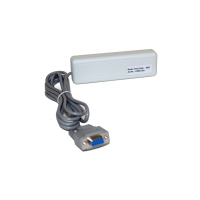 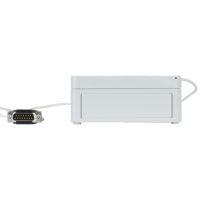 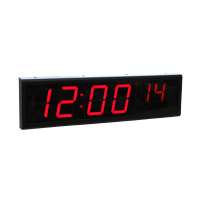 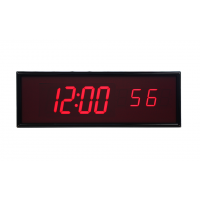 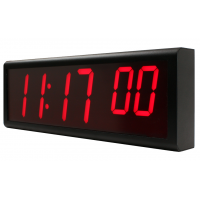 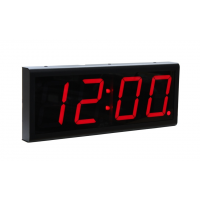 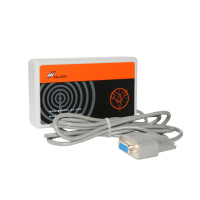 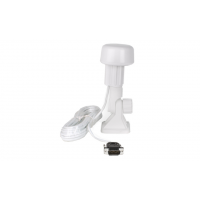 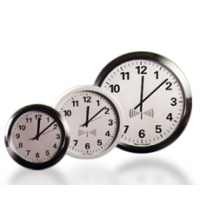 The network time server combines a GPS receiver and a Stratum 1 server. 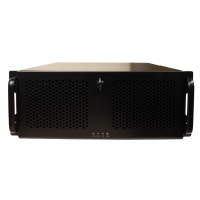 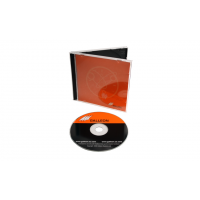 The server uses a Linux based operating system, which operates from inside the perimeter of your virtual firewall. 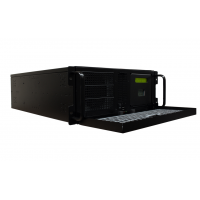 This ensures your cyber security stays intact. 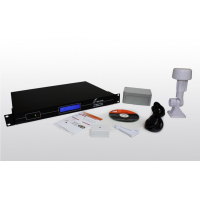 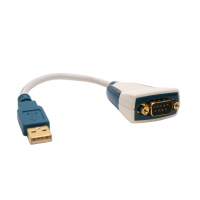 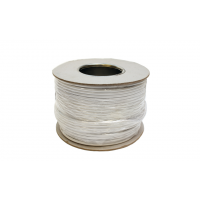 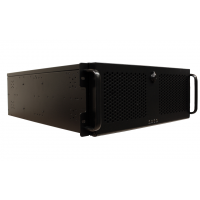 The unit connects to your network via a CAT5 Ethernet connection and fits in a standard 19" rack. 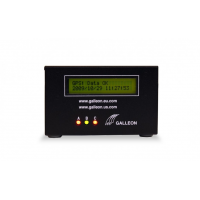 This GPS NTP server incorporates a GPS computer clock and a GPS antenna that tracks up to 12 satellites for increased precision.